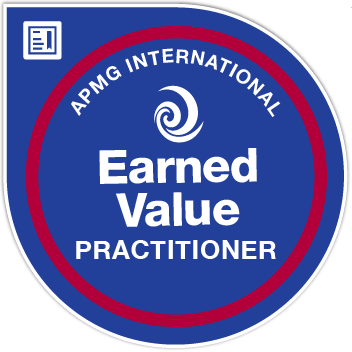 Badge holders have become an effective professional in an Earned Value Management (EVM) environment. They have learned how to establish and manage Performance Measurement Baselines, as well as how to design and evaluate Earned Value data collection processes. Badge holders now know how to interpret Earned Value data and how to apply methods to review the integrity, validity and performance of an EVM System. Badge holders have passed a complex multiple choice exam, scoring a minimum of 40 out of 80 (50%). The exam is an open-book exam lasting 3 hours and calculators are allowed. EVM Practitioner badge holders have previously passed the EVM Foundation exam.